There is nothing more fun and stressful than taking a trip to a theme park with kids in tow. There is so much excitement for the day from both kids and adults that it can lead to meltdowns and more money spent than you intended. 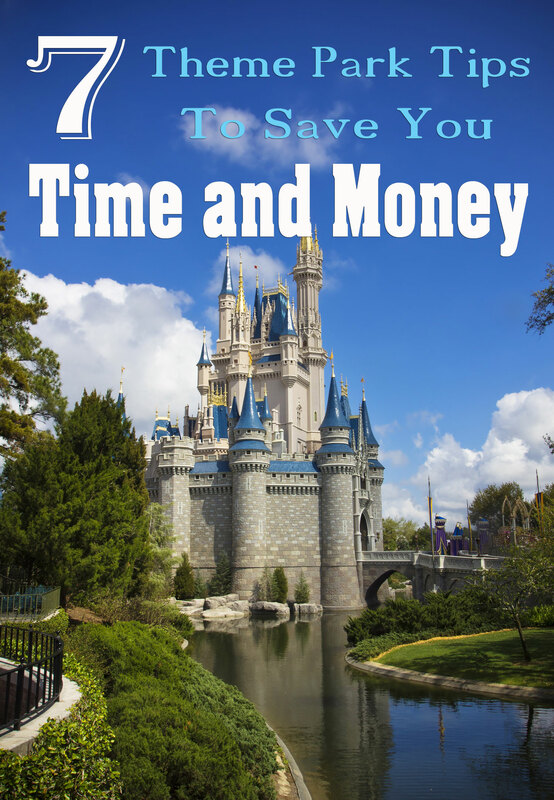 If you are looking for a way to save your sanity and your wallet, here are some theme park tips to save you time and money. 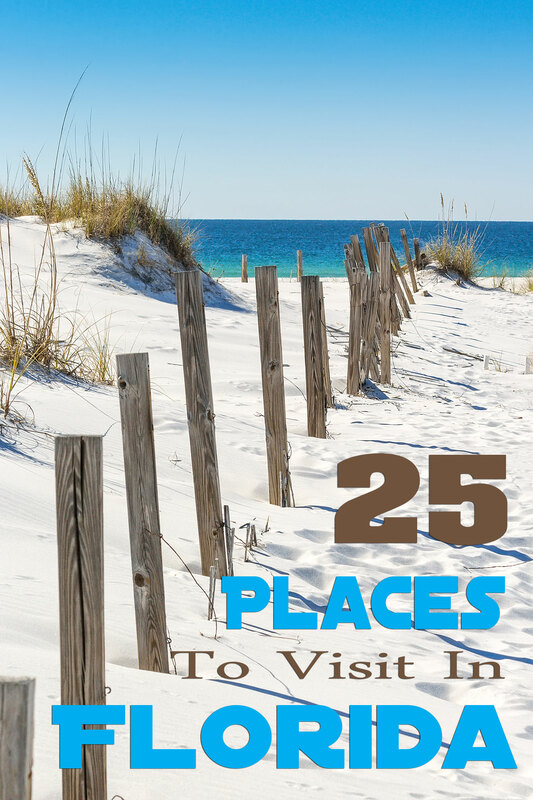 My family and I are fortunate to live in the Florida Panhandle where we are within driving distance of so many fun and exciting things to do. 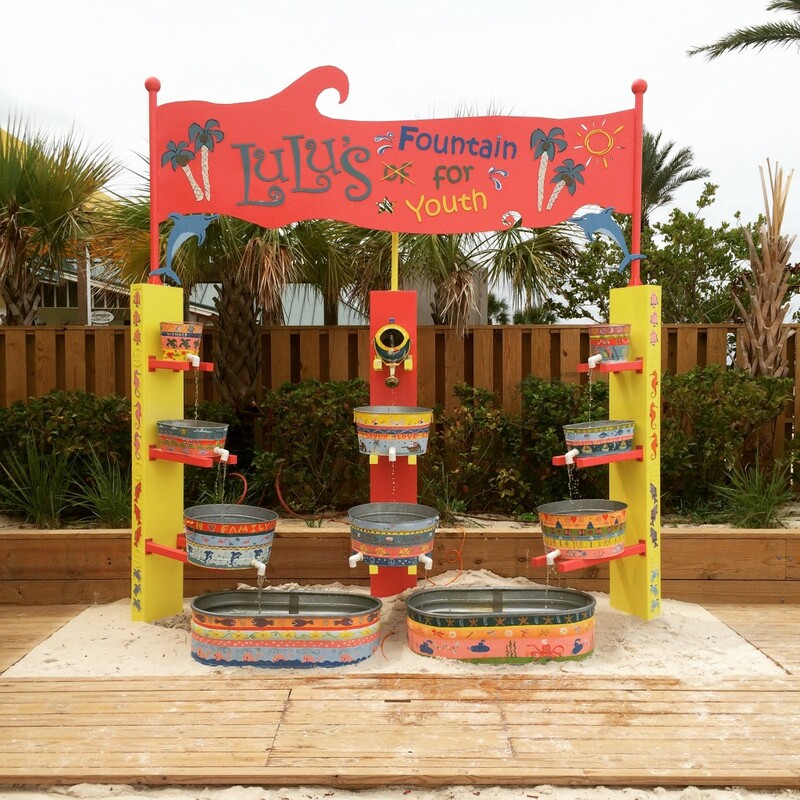 There are lots of attractions along the Emerald Coast in Destin and Fort Walton Beach for kids, families and adults – with so many options you’re sure to find something that you love to do and activities that will make the whole family happy. 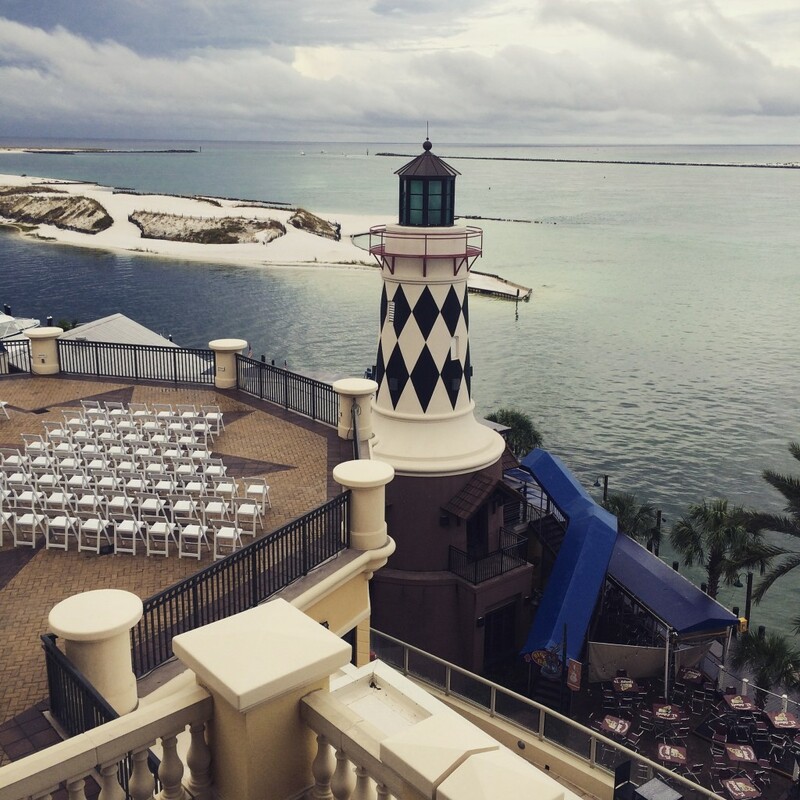 One of my absolute favorite places to stay and frankly my personal top ranked Destin vacation rental is the Emerald Grande at Harborwalk Village. Located right on the Destin Harbor the condo rentals are fabulous, very comfortable rooms with kitchens and every amenity including beautiful views in every room, like the one above from our balcony. 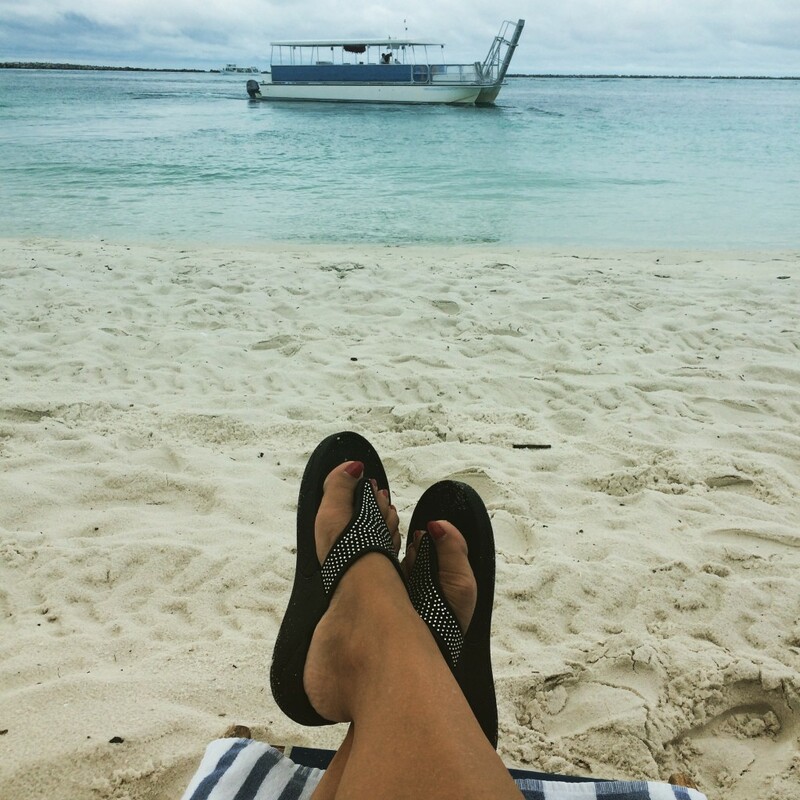 The resort has a ferry (shown above) that will take you to a private beach where you’ll find beach chairs, umbrellas and towels and you can even order room service right from your chaise. 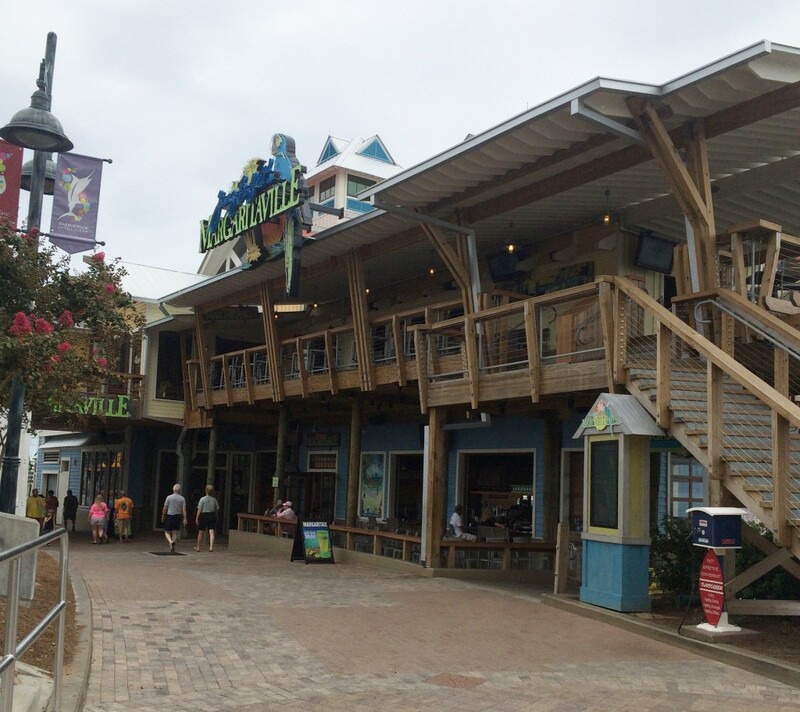 The Harborwalk Village adjoins the property and boasts all sorts of wonderful restaurants, retail shops, entertainment and water recreation activities like the Buccaneer Pirate Ship, snorkeling, fishing, dolphin cruises, parasailing, jet skis and glass bottom boats. There are also quite a few bars and night clubs available for a little adult entertainment in the evenings. Lulu’s restaurant is one of the absolute best places along the Emerald Coast for seafood. You’ll find fun food, boat dockage, live music and activities for the kids plus they have an extensive allergy menu for those who are gluten free or have nut, shellfish or other allergies. For a little fantasy underwater family adventure I highly recommend a visit to Uncle Buck’s Fishbowl and Grill. 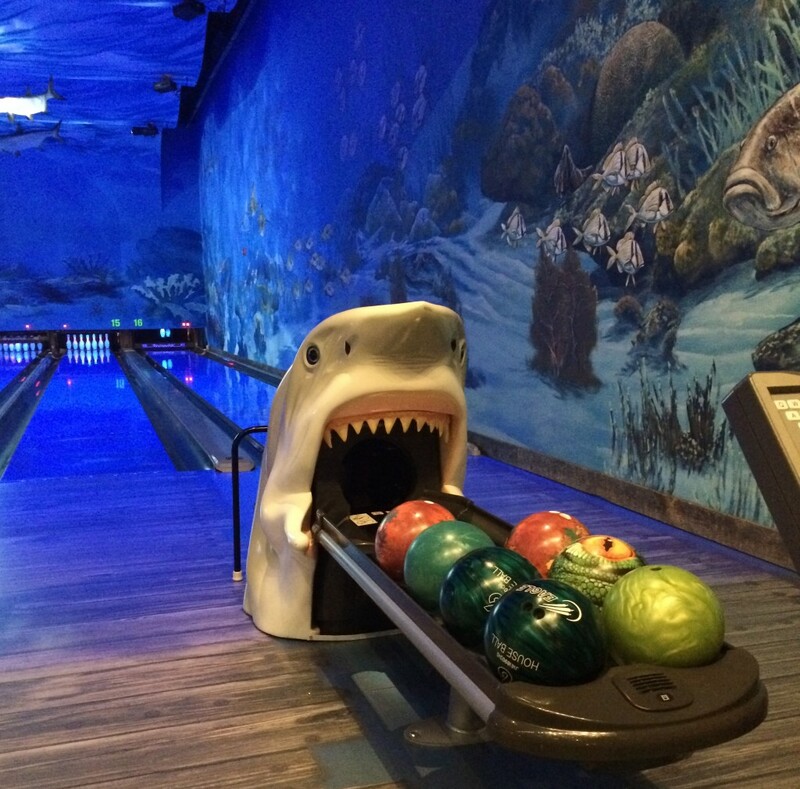 The walls have hand painted murals of underwater scenes, all sorts of fish hang from the ceilings and all of the bowling ball returns feature sea life like shark, octopus and alligator. The whole place is amazing and the food is pretty darn good too! 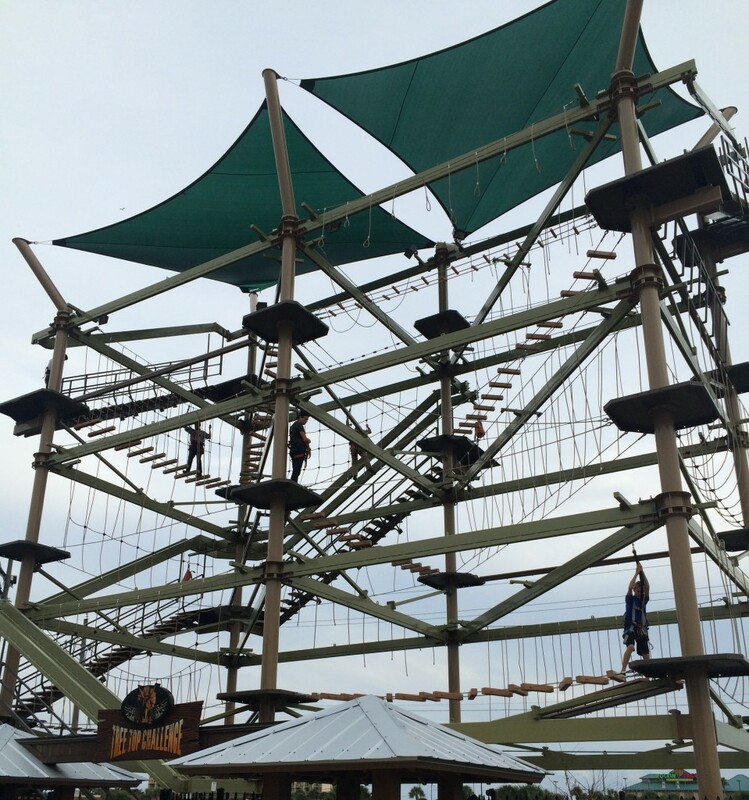 There are so many fun things to do at Wild Willy’s Adventure Zone that you may want to plan on spending a few hours there. Available activities include the T.Rex Island Adventure Golf Course, Ptero Jump, Tree Top Challenge (shown above), Spin-O-Saurus Coaster, Inflatable Zone, Boat Battles, and the Redemption Arcade in addition to my favorite 4-D Movie Experience. Grab some pizza, wings and frozen yogurt while you’re there! 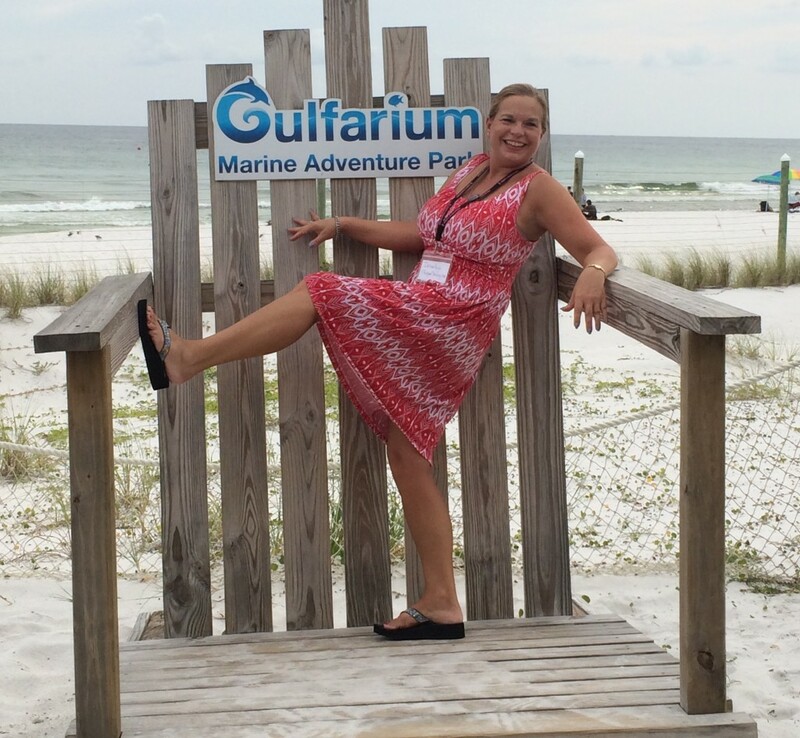 The Gulfarium Marine Adventure Park is also a must see while you’re in the area, especially if you’ve brought the kids along. Located right on the white sands of Fort Walton Beach, the Gulfarium is home to a multitude of marine life including dolphins, alligators, turtles, penguins, stingrays and sea lions. Almost all hotels include high-speed internet in their list of amenities. Unfortunately, many hotels charge for internet use on a daily basis. Check to see if Wi-Fi is free at the hotel lobby and check your email there instead. The telephone in your room may look like just another hotel feature, but don’t make any calls just yet. Check with the front desk to see if there are any phone charges and what they are. Many hotels even charge for local calls—so forget about making long distance calls if you’re on a limited budget. 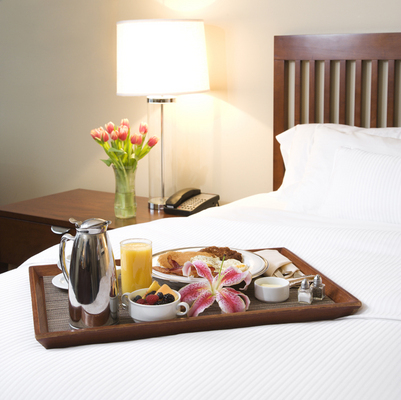 Ordering from room service can be fun, but it can also be costly. Not only does your food cost more, the room service bill at most hotels will also automatically include a delivery charge and a service charge. Plus you’ll be expected to tip the person who delivers the food. 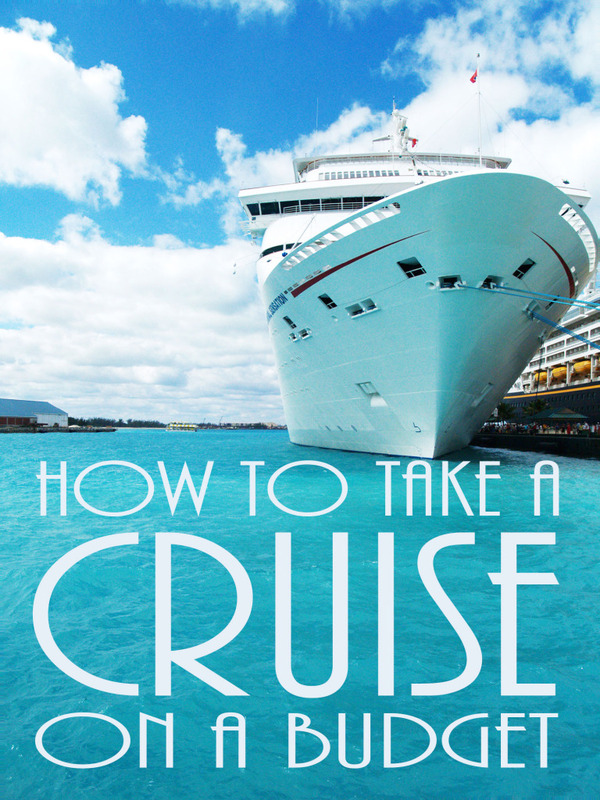 Eat at the hotel restaurant or better yet, go somewhere off premises when possible. Remember that airport shuttle that picked you up at the airport and took you to the hotel? Shuttle services are often free—but some hotels do charge for the use of their shuttles. Find out in advance before you get on one. If the charge is per person and you’re with a group of people, it may be cheaper to take a taxi. 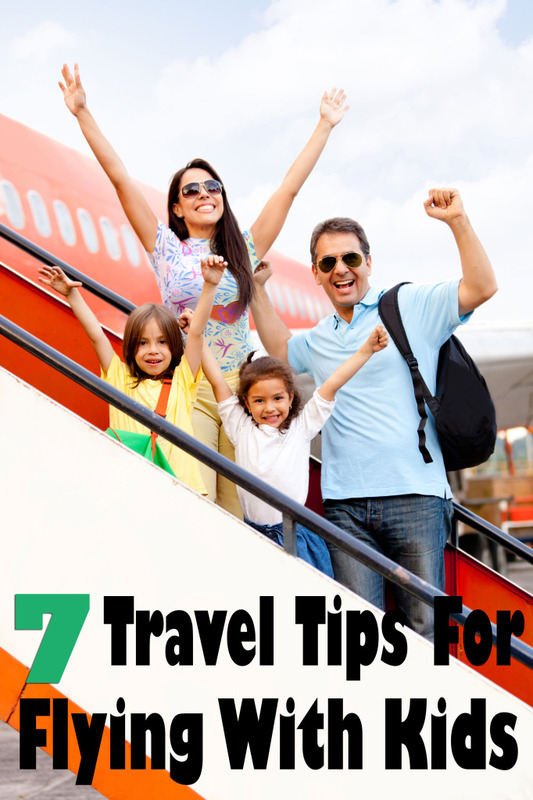 5) Snacks and bottled water. Those snacks and bottled water that the hotel left on the table may seem tempting, but are they free? The hotel usually leaves a small sign by the snacks that say whether or not they are complimentary. When in doubt, call the front desk to check. If the food is from the mini-bar, however, keep in mind that you will definitely be paying an inflated price. Be a smart traveler and familiarize yourself with these fees so you can properly avoid them the next time you’re booked at a hotel. 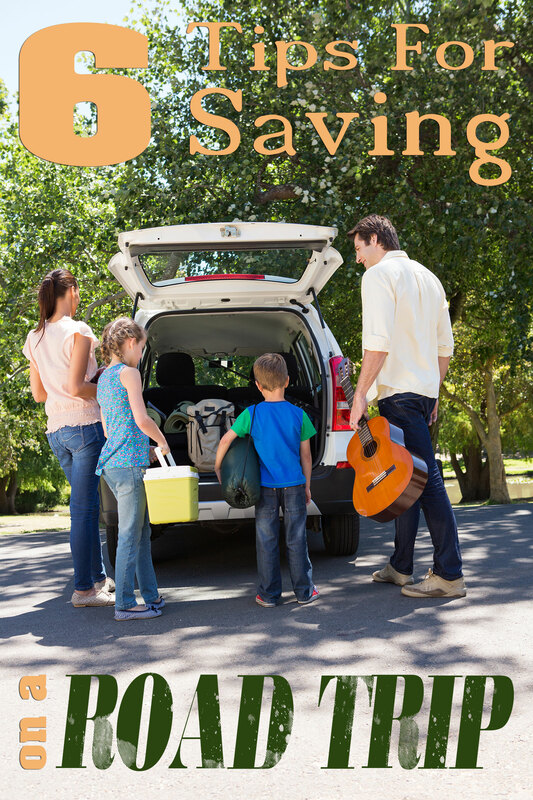 A little precaution will save you some extra bucks later on. 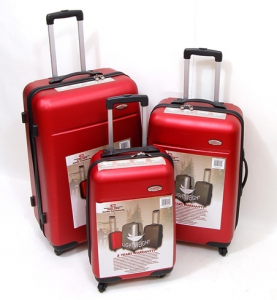 3 Pc Luggage Set Reg $780 Now $160 Shipped! Just in time for summer vacations you can grab this great deal on a 3 Piece Hard Side Wheeled Luggage Set ! Last summer I bought a hard sided carry-on case that I absolutely love, but this three piece set is a steal – it regularly retails for $780 but you can get it now for only $159.99 plus free shipping. Available in your choice of three colors – red, dark gray and silver. 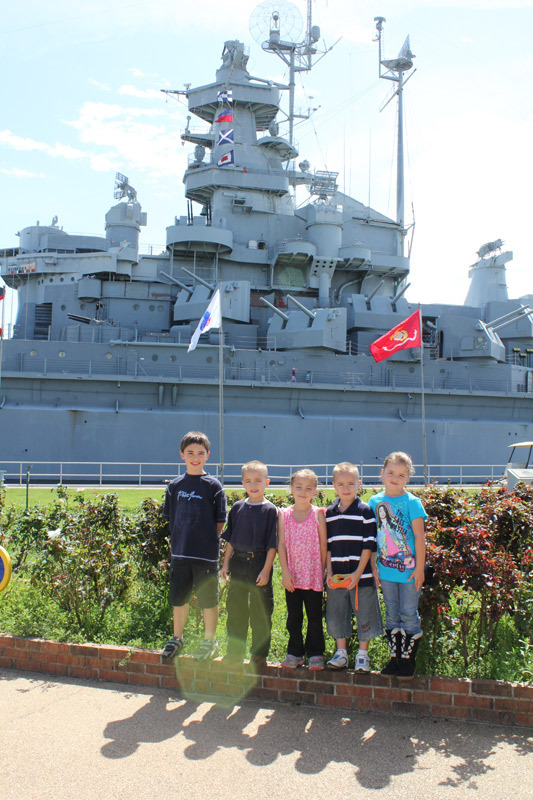 We recently took the kids over to the Battleship Memorial Park in Mobile, Alabama and spent the day exploring the USS Alabama, their large aircraft museum, and the USS Drum submarine. They had a blast getting to climb all over the Battleship, sit in the gun turrets, and take a “nap” in the bunk beds. The kids are already asking when they can go back and I’m sure after the Battleship movie comes out this weekend they’ll be really anxious to get back over there again. 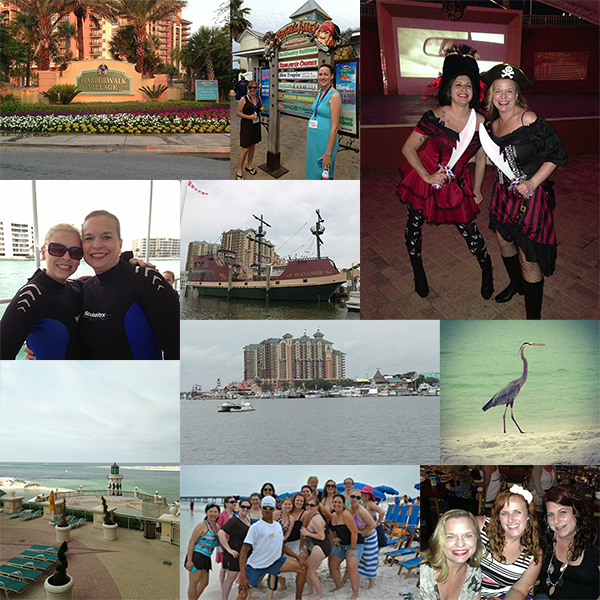 Check out my guest post at the HotelCoupons.com blog today to get all the details and see more pictures!